Designer Angela Jansen and engineer Ger Jansen, both of Netherlands-based company Light Light, co-created the Silhouette Floating Lamp, a table lamp with a unique levitating lampshade. What makes this lamp floating is the integrated levitation technology. It consist out of electromagnetic components and a sophisticated control system. 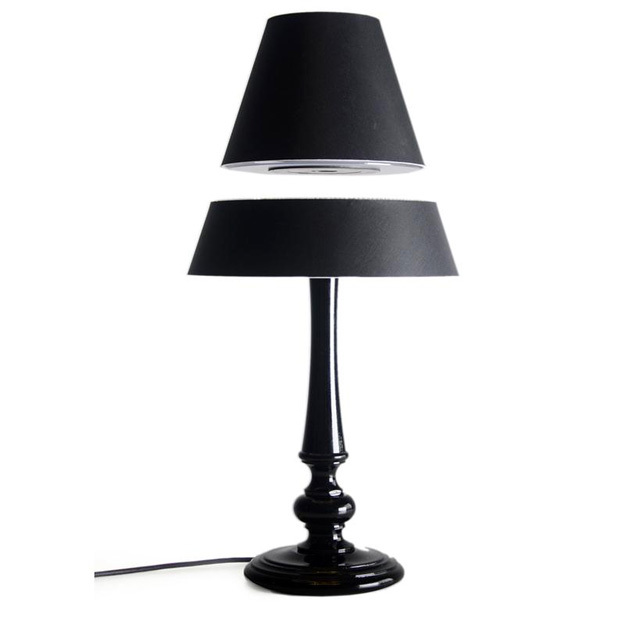 Next to the fact that they employ the very latest LED technology, the lamp is low in power consumption too. With a touch of your fingertip, the lamp can be dimmed to the intensity you require.